Championship Night at The Monsters! 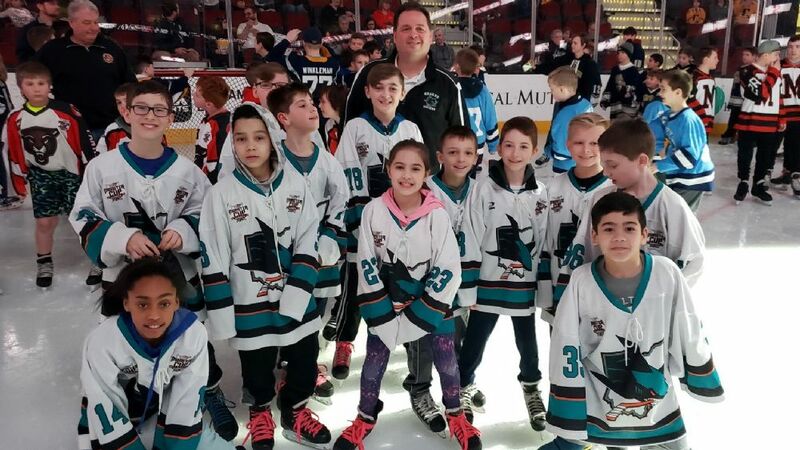 Cleveland Sharks Hockey is still in the market for a few exceptional teammates at both PeeWee 1 and Squirt 1 levels. 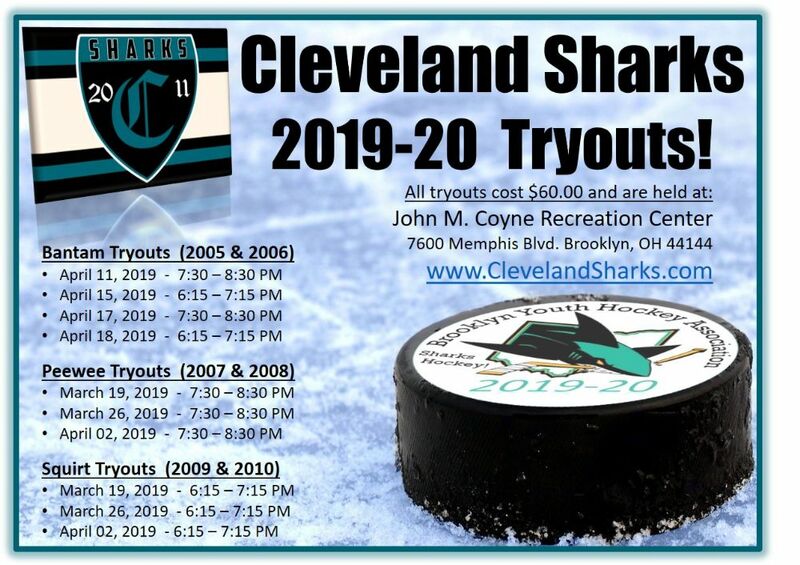 If you, or someone you know, have been looking for a great place to play youth hockey, or maybe just want a second opinion, consider taking a look at the Sharks. With great coaches, professional skill and power skating sessions, plenty of early ice times and an easy to get to location, it’s worth a look! 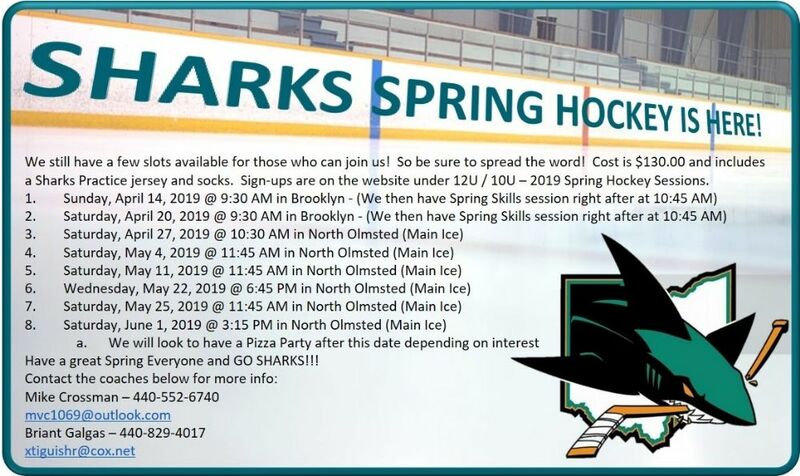 Prepare your child for high school hockey with the Sharks! For more information please contact either Mike Crossman (mvc1069@outlook.com) or Briant Galgas (xtiguishr@cox.net). A new season on the horizon brings some new changes. One of which is an update in our Leadership. We would like to announce that Mike Boddy will be taking over as our new President of the organization effective immediately. Mike brings over 20 years of coaching and over 30 years of hockey experience to the table. He will still support the Sharks Bantam program through a coaching role but we are excited to welcome him to the Head of Program role this year! If you see Mike, please congratulate him but most of all…. Please thank him for taking on such an involved role and leading our Shark family into the next season! Don’t forget to ask Mike how you can help this great volunteer organization. 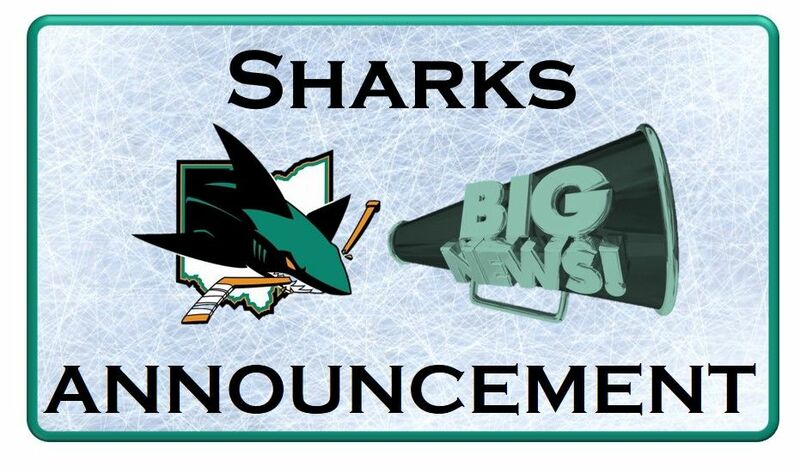 More exciting announcements will be coming soon so stay tuned and GO Sharks! At Bantams (14U), we anticipate two teams for the 2019-20 season. Both teams will practice and play home games out of the Brooklyn and Garfield rinks. The season will consist of 60 games that will include league play in the CSHL as well as home and home series against opponents within a 2½ hour drive. These opponents will be from the Toledo, Bowling Green, Columbus, Erie and Pittsburgh areas. Bantam 1 (AA) team intends on entering several high end tournaments including CCM & Silver Sticks where the team advanced to the finals last season. At Peewees (12U) we anticipate 46-52 games that will include league play with the CSHL, three local tournaments & two-three travel tournaments. Home games and practices will take place at both the Brooklyn and Garfield rinks. At Squirts (10U) we anticipate 43-48 games that will include league play with the CSHL, two local tournaments and two-three travel tournaments. Home games and practices will take place at both the Brooklyn and Garfield rinks. All levels of play will include: Specialized goalie training, skills sessions for all skaters with Russ Sinkewich’s, Ohio Hockey Project and summer ice sessions as a warm up to the regular season included the annual club fees.